The award-winning Volkswagen Transporter has plenty to offer businesses looking for a reliable and versatile van. For more than 60 years the model has been working hard for businesses, ensuring deliveries are made on time, staff are transported in comfort and safety, and stock and equipment get to their intended destination. The Transporter is available in a range of bodystyles including panel van, combi and crew van, along with single and double chassis cabs. 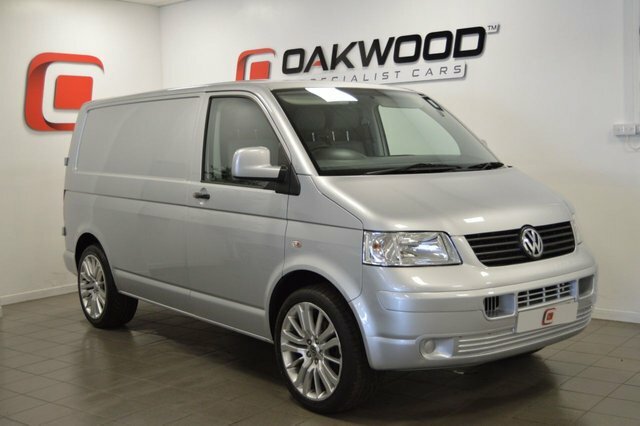 To get the best deal on a used Volkswagen Transporter van for sale in Whitley Bay, make sure you get in touch with a member of the showroom team at Oakwood Specialist Cars. Call us now to arrange a test drive after viewing our latest stock online.